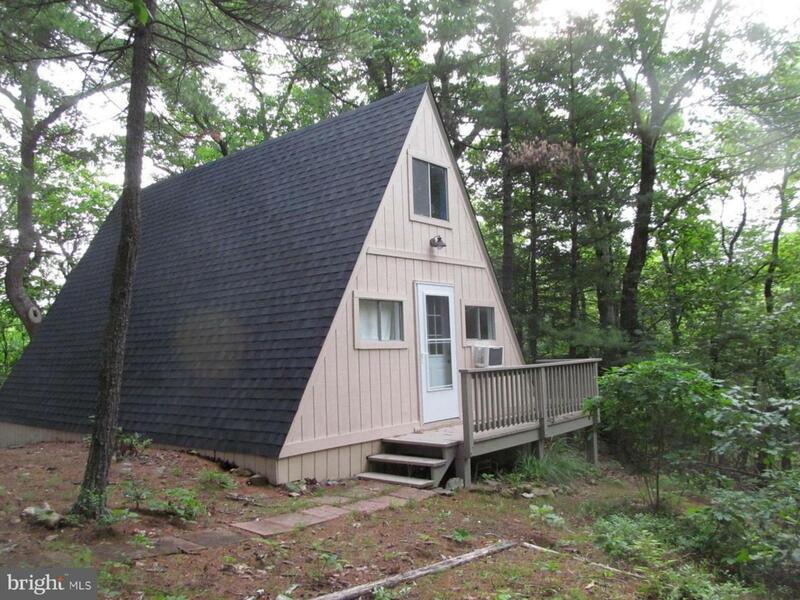 Cute A-Frame with many upgrades in 2017...new wood laminate throughout, new sink and toilet in bathroom, new double sink in kitchen and cabinets, replaced electrical outlets and electrical breakers, new front storm/screen door and replaced entry porch. New roof in 2016. Deck, 12' X 20', on back of home.